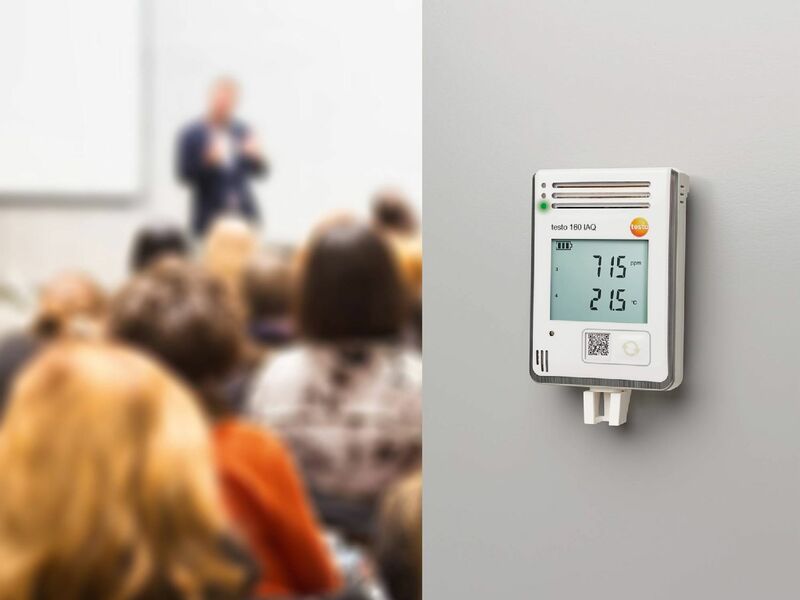 The user-friendly data loggers for pressure and other values, such as relative humidity and temperature, allow reliable control at all times and provide continuous measurement data. 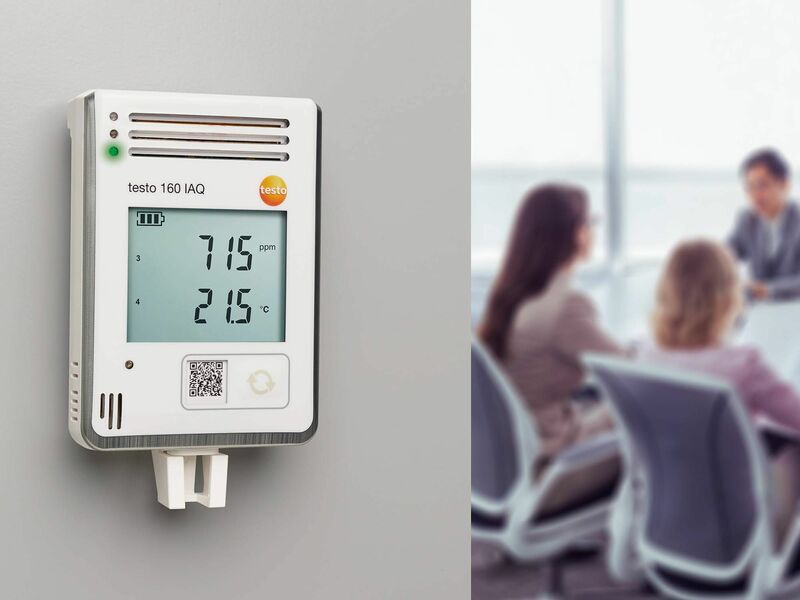 Ideal ambient conditions require reliable control. 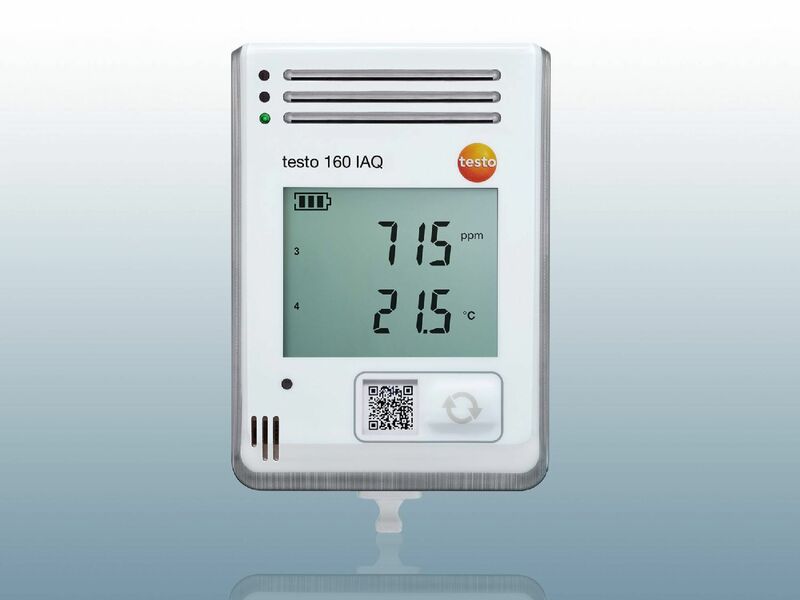 In a variety of conditions, the instruments help to measure and document pressure, temperature and other characteristics, such as humidity. The appropriate pressure data loggers have the relevant sensors and some of them are equipped for additional temperature and humidity probes. In terms of recording, some instruments have an integrated data monitoring system, while others can be connected to a PC to enable data collection. WiFi data loggers or models with a cable connection come into consideration here. The appropriate software for data readout on the computer is available in three versions and is easy to download. For absolute pressure, temperature and humidity. For atmospheric pressure, temperature, humidity and CO₂. Monitoring and documentation of laboratory conditions. 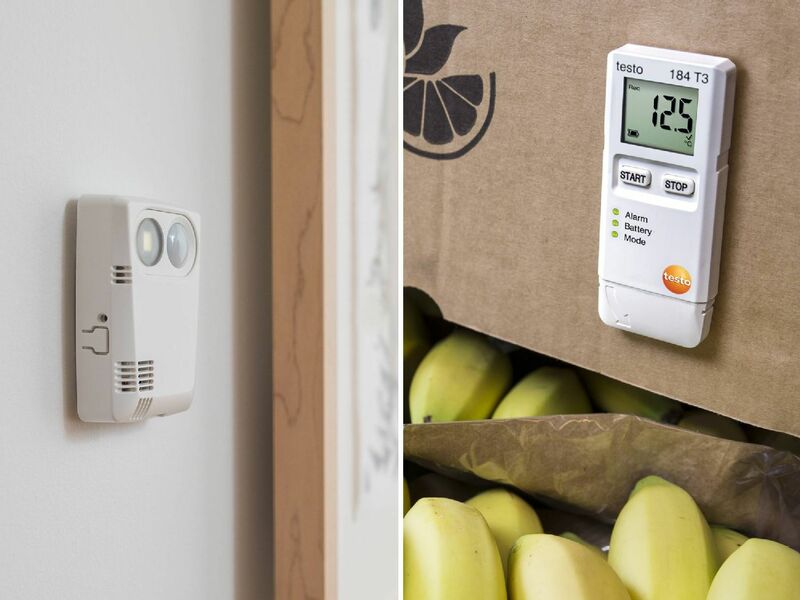 Monitoring indoor air quality / comfort. The modern measuring technology integrated into the instrument often enables additional probes to be connected. The display provides users with initial information about the limit values that have been programmed in, any possible exceeding of these values and the remaining battery capacity. If there is only to be a short overview of the data, you do not need to communicate this to the computer, but can read it out directly on the data logger's display. 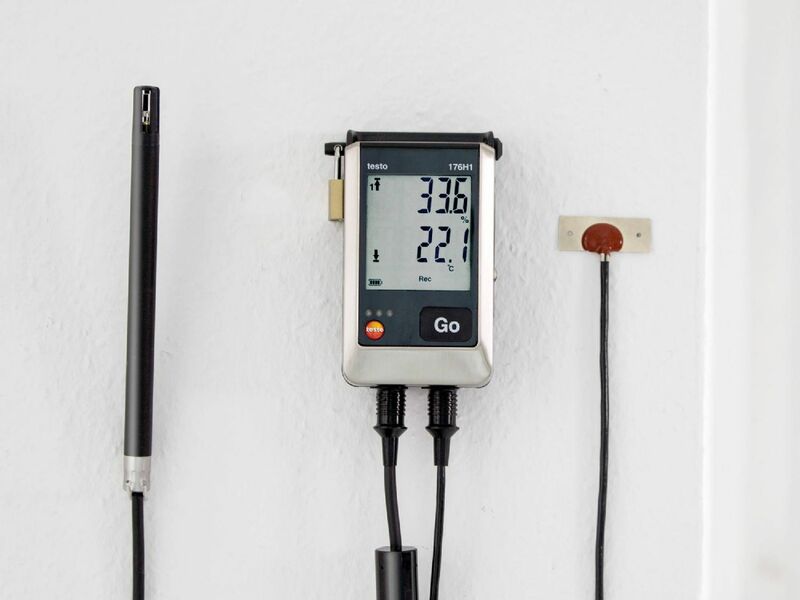 As standard, the pressure logger has an internal sensor for absolute pressure, along with external connections for humidity and temperature probes. You get a wall bracket, padlock, batteries and a calibration protocol for the instrument. 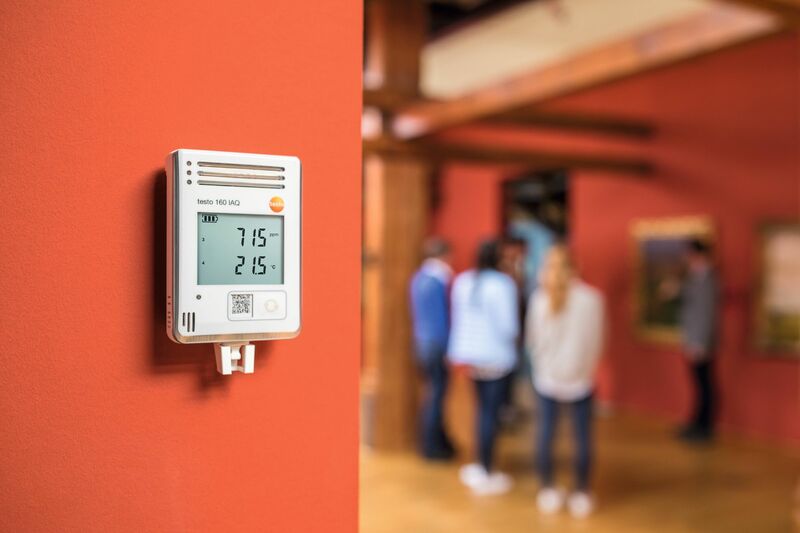 Some data loggers for temperature and humidity have been developed for controlling the environment in museums or the food industry. However, a pressure data logger can also make the grade for difficult areas such as laboratory technology, thanks to its special precision. In addition to pressure measurement, temperature probes are also used. Typical designs are the CO₂ data loggers and the UV data loggers which ensure integrated monitoring of the measurement data. A CO data logger of this kind often involves a practical, small-format, handheld instrument. 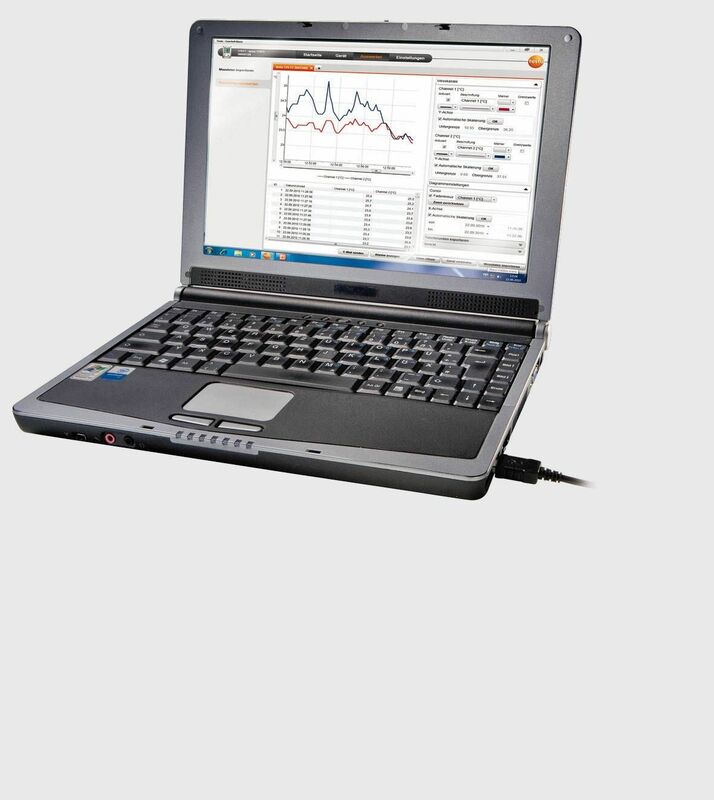 Even with a mini data logger, you can record a large quantity of readings, for instance 16,000. The high capacity of the data memory is evident here. Some measuring instruments have been specially designed for monitoring during transport. The control data loggers are impressive in this field, thanks to their long operating time and optimum composition. The measurement data are available immediately after use in the form of a PDF report and can be transmitted to a PC. The ComSoft Basic software is available as a free download and enables fast programming of the data logger for pressure. At the same time, it supports data analysis. The ComSoft Professional software is available as an option and provides a number of possibilities which allow detailed analysis. This enables a precise evaluation of absolute pressure, temperature values and humidity. The ComSoft CFR 21 Part 11 software is also available as an option. It is ideally suited to requirements in the pharmaceutical sector and meets the CFR 21 Part 11 standard. A USB cable is required for programming and this is not part of the scope of delivery. This USB connection also supports you with data transmission from the pressure data logger to the PC. If necessary, an SD card can also be used for this purpose. This is first inserted into the data logger and then into the PC. the needs-based functionality and scalability for specific fields of application. 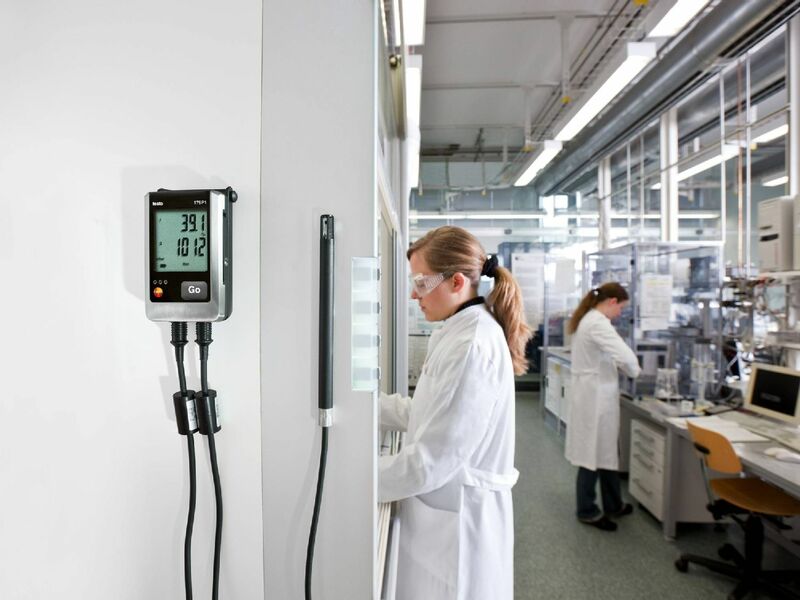 In some cases, professional instruments for monitoring the ambient conditions involve measuring equipment for pressure, whereas other data loggers measure temperature and humidity. The uses of these instruments include installation and maintenance work, when water and gas pipes are tested. The exact measurements help to monitor leaktightness, resilience and serviceability. This enables the control measurements which are prescribed by law to be carried out reliably and without any great effort. Shock data loggers are available for specific uses. These provide reliable transport monitoring for sensitive equipment. Electrical items, works of art, food and pharmaceutical products are often highly sensitive, which means it makes sense to start long-term pressure recording and also to measure the shocks. You begin the data recording simply by pressing the start button and the recording does not end until it is switched off again by deactivation via the stop button. 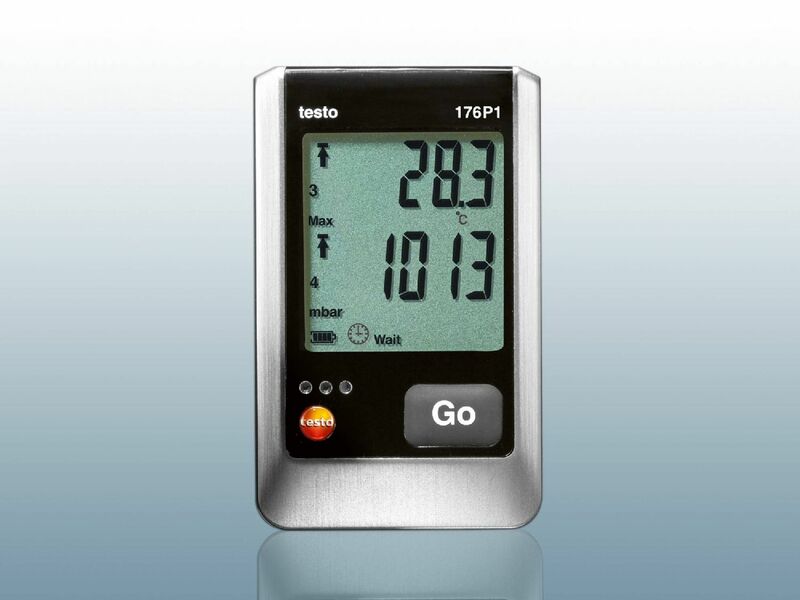 A glance at the pressure data logger display is sufficient to determine whether the preset values have been exceeded during transport.